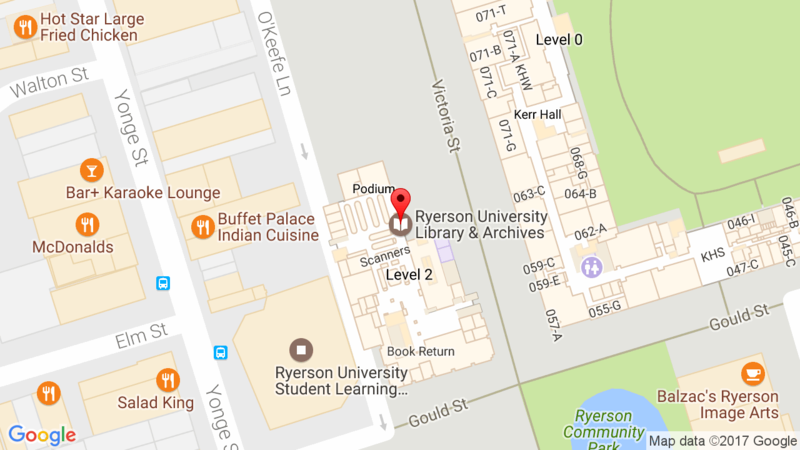 Naseem Hrab is a writer, storyteller, lover of comedy and former library worker who now works in children’s publishing in Toronto, Ontario. Naseem means spring breeze in Farsi and Hrab is Ukrainian for hornbeam tree. Listen to Naseem tell these meanings in her own voice. Ira and Malcolm are best friends: they always make each other laugh, always eat lunch together, and always play together. But one day, a disagreement about whether to play tag or hide-and-seek sees the suddenly über-popular Malcolm run off with a crowd of tag-loving kids—and Ira all alone. 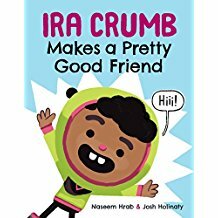 The second Ira Crumb book marks the return of an endearing character full of personality, humor, and heart. 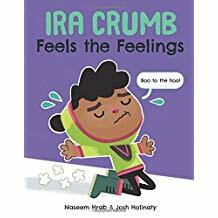 With lots of laughs and comics-style storytelling, it’s a funny, touching look at how feelings can be confusing, and how processing emotions can take time—and a bit of help from a pretty good friend.